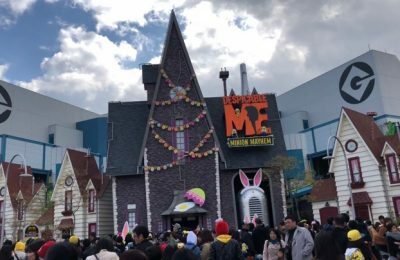 Crazy things are happening at Universal Studios Japan! 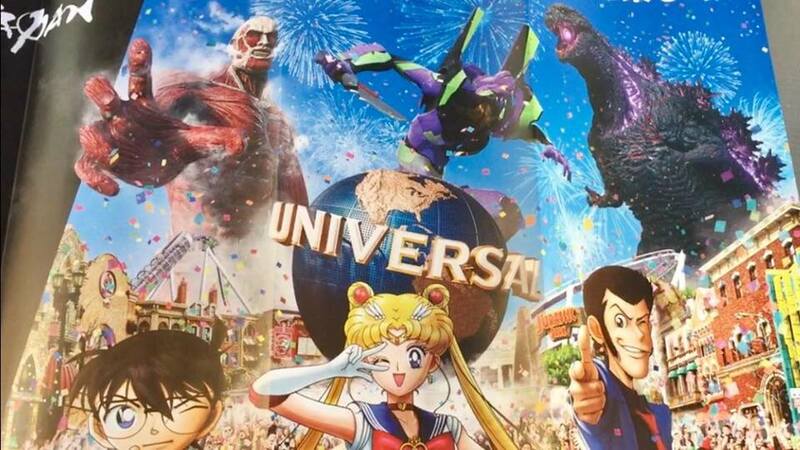 For fifth year in a row, USJ has been celebrating one of the most unique events around the world with Universal Cool Japan. This event is mostly included with your ticket into the park and has temporary attractions that are based around anime and video games. I say mostly, because there are some upcharge activities that are not included in daily theme park admission. 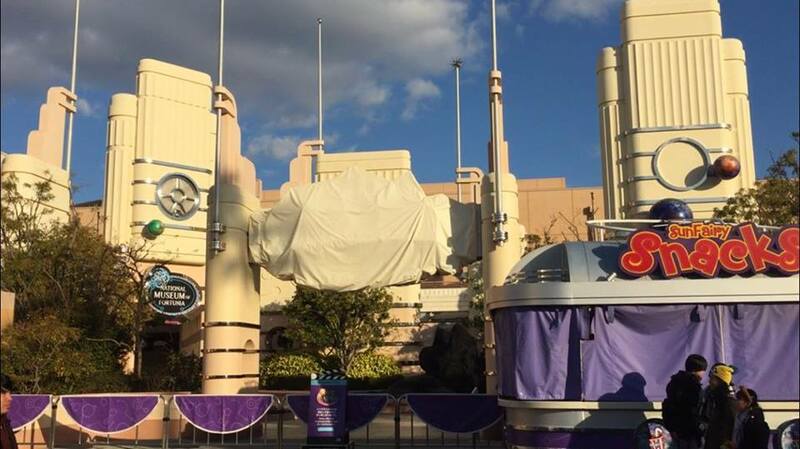 Let’s take a look around the park, and see just what’s coming when Universal Cool begins on January 18th. Every year the park brings something different, and unique into the offerings by doing things like offering special food options, and even overlaying a few of the attractions. 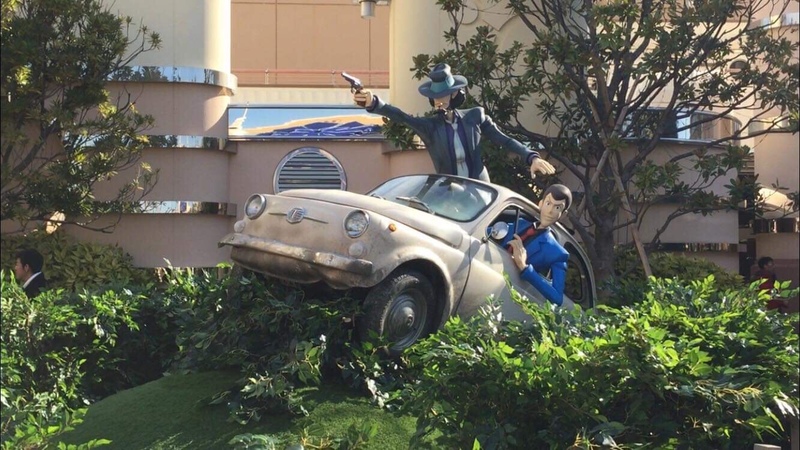 This year is no exception, as USJ is bringing Lupin the 3rd in for a ride on a heist car chase. 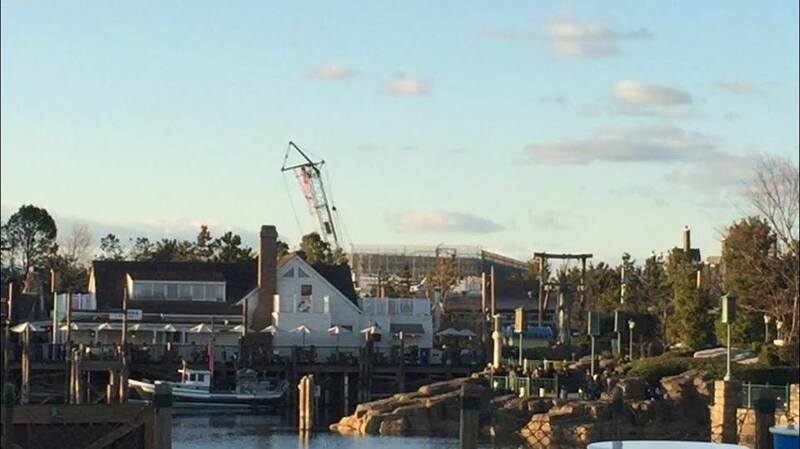 This will be the roller coaster layover this year, which is was Final Fantasy last year. 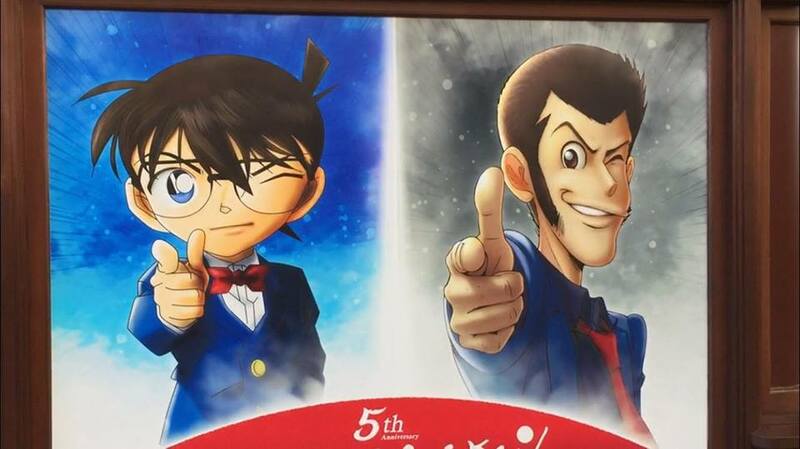 While the coaster will thrill guests, Detective Conan will be both an escape room and mystery dinner theater. If you’re looking to enjoy either one of those, the escape room and dinner theater will both cost extra. 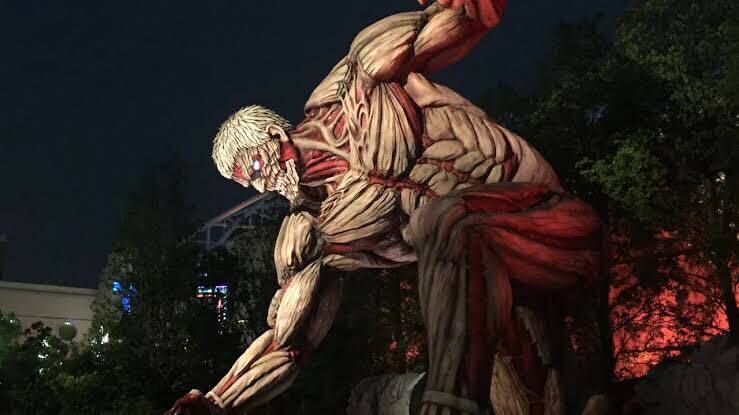 Attack on titan is returning as well, after a hiatus over the past few years. With any luck, the massive statues will also return. Sailor moon will return for the second time, once again as a 3D adventure. The big one this year is God-freaking-zilla vs Evangelion a bizarre mash up that has to happen. This year the event is massie, and is extending almost the entire year. It will begin in January, and run all the way until August. Because the event is so massive, USJ will split it up into two parts. Spring is getting Lupin the 3rd and detective Conan, while the summer section is getting EVERYTHING ELSE. One could argue that the summer section has some heavy hitters over spring! 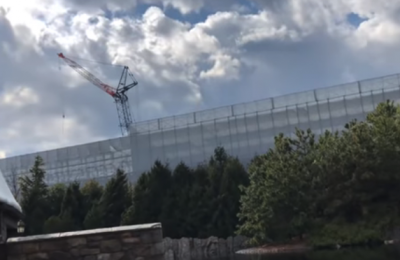 In the above video you can see some of the construction of the upcoming event which starts on the 18th and a tour of the park. We’ll update more as the event starts! While the fate of Nintendo is up for debate in the US parks, Super Nintendo World construction is going strong in Japan, with 2020 being the expected opening date. The construction can be seen from other areas of the park, and will transport guests into the Mushroom Kingdom where they will play along Mario, Donkey Kong and your other favorite characters from Nintendo.